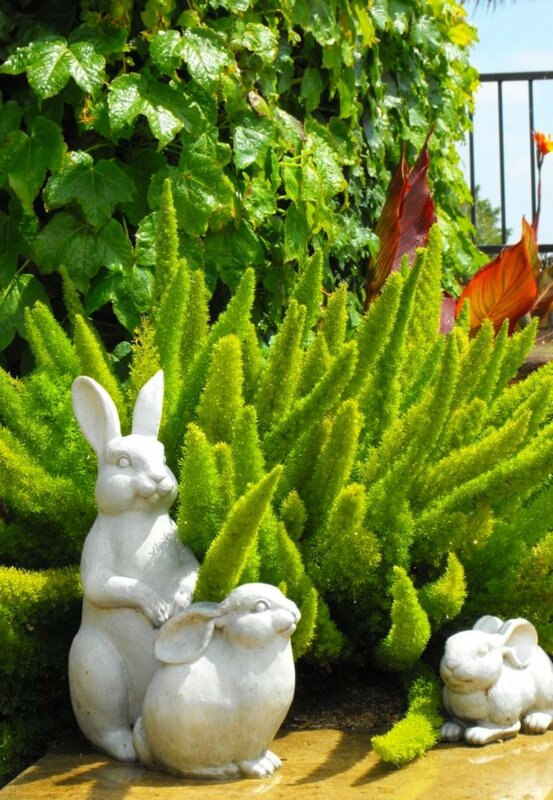 Does your houseplant have Chlorosis? 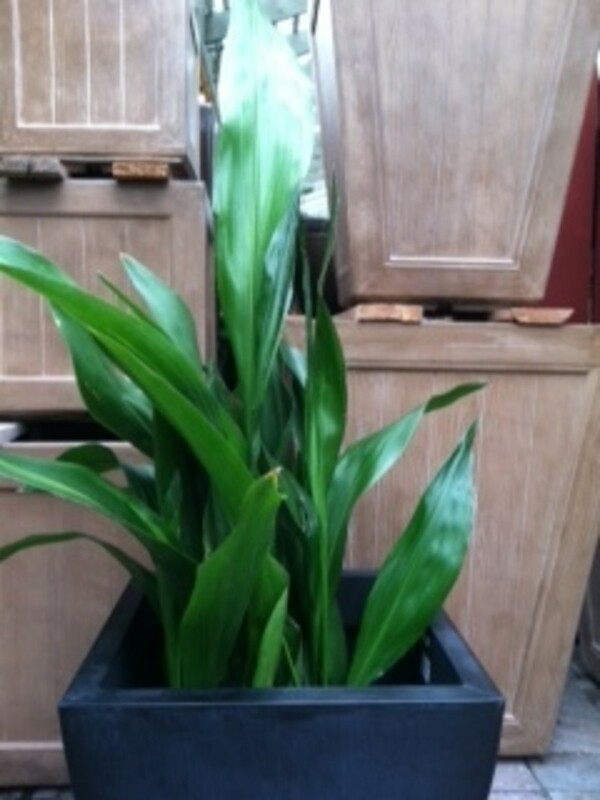 New growth on plant grows in a very washed out, faded, light green or yellowish color that remains into maturity. The faded out new growth will have dark green leaf veins. The older established growth will be a normal healthy vibrant green color. There are other things that cause fading or color distortion on leaves that are not Chlorosis but may be mistaken for it. The key identifier is that the issue will show on new or newest growth only and the deep green veins will be present. If you have a similar issue but not the same symptoms you probably have a different problem such as, discoloration from over or under watering, a plant in too low of light, or a Spider Mite infestation. To explore other possible problems check the library of Thoughthole hubs for more issues that may better fit your situation. If it sounds like Chlorosis may be what your dealing with read on for more information. OK, so what is Chlorosis? 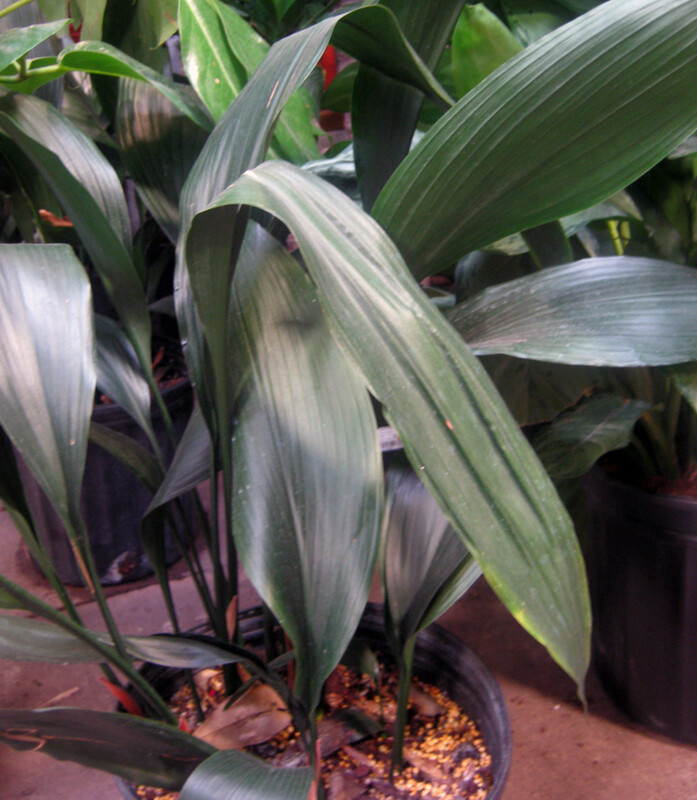 If a plant is found to be Chlorotic, it is not producing enough Chlorophyll. You know the stuff that makes a plant green, and allows for a plant to do photosynthesis. Chlorosis usually occurs when a plant is highly active and uses up all the minerals in its soil. The key mineral in deficit in a case of Chlorosis is iron, so a Chlorotic plant can be compared to some extent to an anemic human. The Chlorosis symptoms show up on new growth because the older growth has already established its Chlorophyll content, when the plant attempts to produce new leaves there is not enough iron available for the plant to create a healthy green leaf. Now Chlorosis has been identified, how in the world should it be corrected? If a plant has Chlorosis it can be helped. Like a human being that has developed anemia (lack of iron in the blood) the correction is to try to supplement iron into ones diet, a plant is no different and since a plant feeds on the contents of its soil it will require a high iron fertilizer or soil additive. Cautions: again like unto a human, iron can be a somewhat difficult supplement to process and extract for a plant, and too much can be toxic. It is recommended that you try and find a fertilizer with Kelated iron, this is much more easily absorbed and processed. If your plant is Chlorotic it is highly likely that it is deficient on other key nutrients and minerals as well, so ideally a well balanced fertlizer with kelated iron would be the best option. Make sure to follow instuctions well when introducing a plant supplement in any case but especially with iron, too much iron can burn and damage a plant. Always be sure that your houseplant is in a stable condition when introducing iron supplement or fertilizer or any kind. If a plant is overly dry, or overly wet it will already be in a volatile state allow it to come back in balance before introducing more variables, failure to do so can cause additional complications that can cause your plant to become increasingly unsightly or even die. Be aware that any new growth that was produced in the chlorotic state will remain chlorotic (faded with green veins) even after the iron supplement has been introduced if possible this growth should be cut back for new healthier growth to take its place. 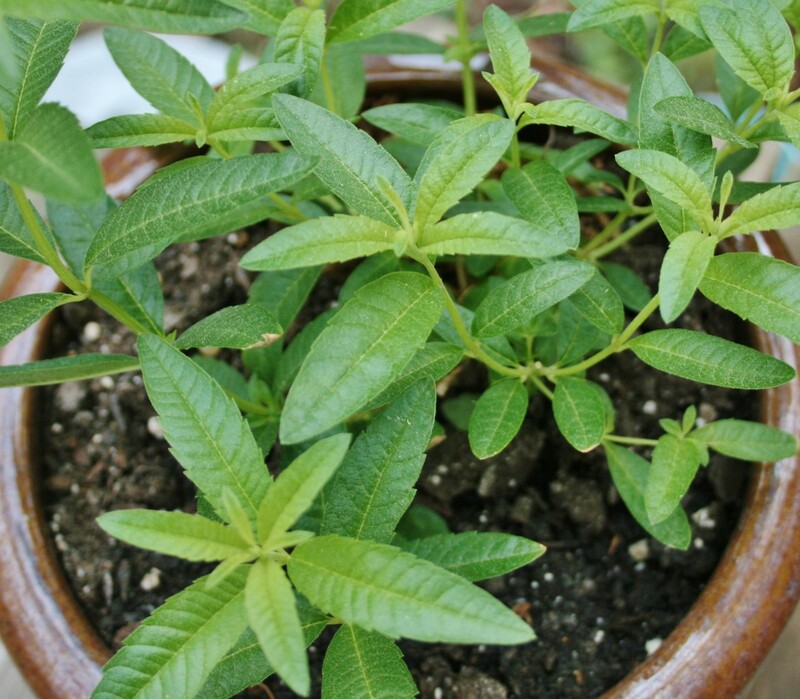 Since most commonly a plant that develops Chlorosis will be found in high light, use a lot of water, grow rapidly,and or be well established, most plants that fit these criteria should be given regular treatments of kelated iron supplemented fertilizer, or root stimulator's the keep adequate amounts of nutrient in the soil and available for a plant to use in producing new growth. As always be knowledgeable about the type of plant you are dealing with, and make sure that whatever supplements you use are designed for the plant in question. Some plants are adapted and designed to live in harsh high light conditions, these may be affected negatively by introducing regular fertilizer treatments. Know your plant! Why has my plant only started turning yellow after I repotted her, most of her leaves are going from dark green to a light green? It may be that the plant has either received more moisture than normal, been moved to a space with less light, or less nutrient is available in the soil than it has become accustomed to once it was transplanted. The most likely scenarios are a change in lighting or the soil being too moist. Keep an eye on the moisture of the soil, perhaps allow it to dry out if it is found to be moist over the passage of 2-3 days. If you recognize that the plant may have been moved to a space try to find a spot that would have more optimum lighting. Why is my Money Plant growing lime green leaves since I re-potted it? 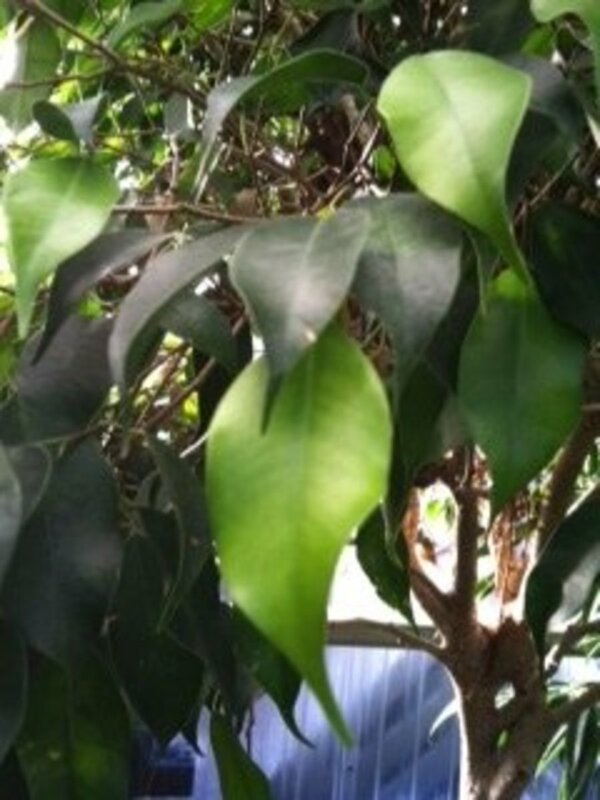 As leaves mature to full size, it stays lime green. I have a problem with all my plants. Chillies, tomatoes, lemongrass, snake beans, thyme, parsley, and evidence in my two pineapples. What is the solution? Iron. Potassium, Epsom salt? I believe this is an outdoor garden soil issue. It sounds like there is an overall soil quality issue that requires some introduction of nutrient. 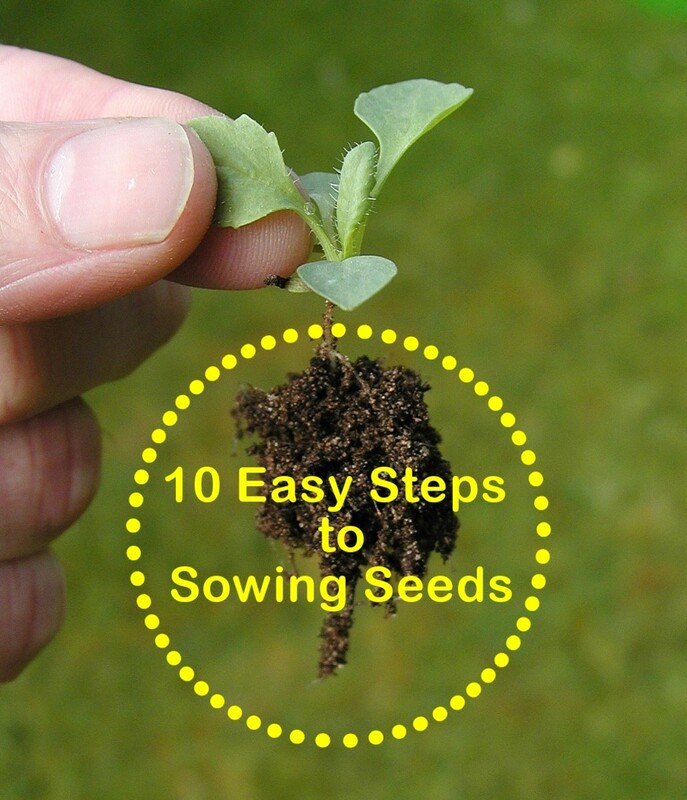 Check with a local nursery, to see what is recommended to amend the soil in your area. My expertise is specific to indoor plants. 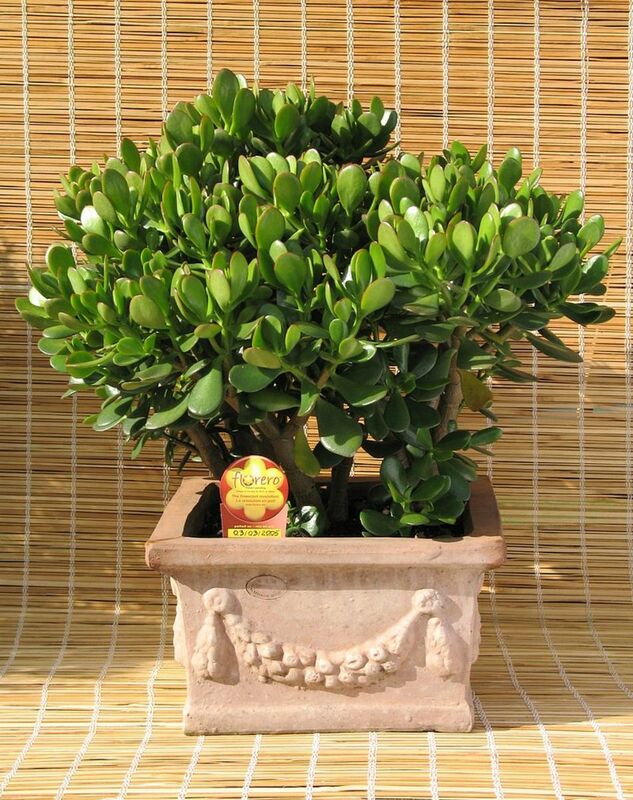 What color green should a 5-inch money tree be? Pachira money trees are green. The younger leaves emerge a light neon type green and will darken as they mature. A 5-inch plant would be a fairly young specimen overall, so it is likely that most of the foliage would be the lighter neon green like color. 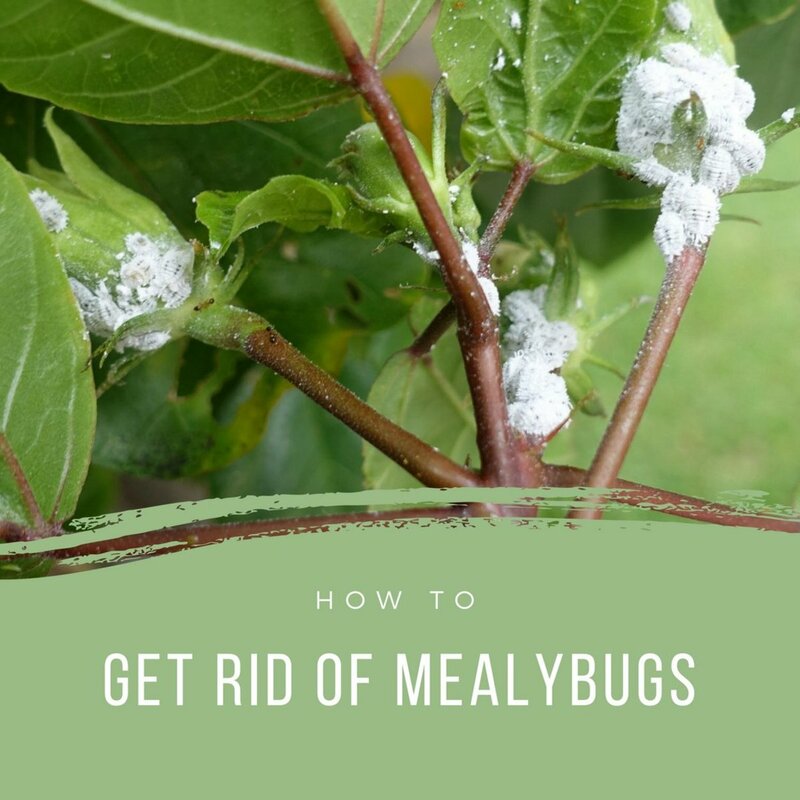 Is White Lint on a Houseplant a Sign of Mealybugs? Questions and Comments Welcome! Happy to Help. What causes the leaves to turn light green with large black areas? Thank you very much Rex. It's great when this information serves it's purpose. Glad to be of help! Best (most through and easy to understand) article on the internet on this topic. And I have been trawling the internet for months and months and months! Well done.